The Marvel is fashionable eyewear that fits your style and attitude. 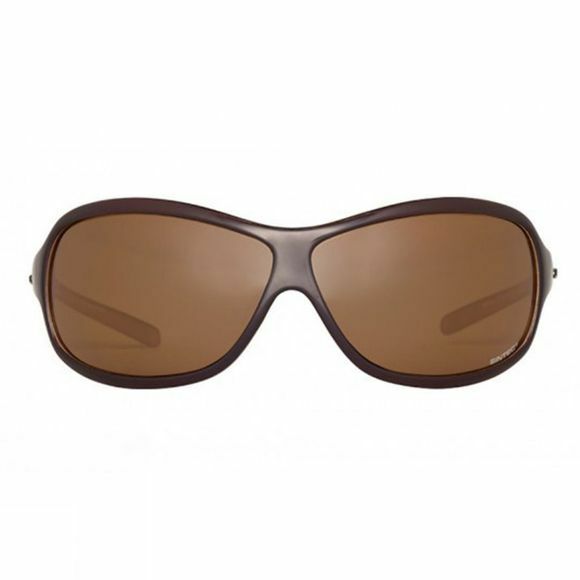 These shades are engineered to meet the demands for all-day comfort. The frame wraps nicely around your face and is very lightweighted. Equipped with Polarized lenses, because your eyes deserve optimal protection and a perfect view.